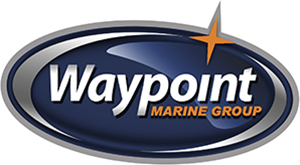 Serving Seattle and the surrounding regions for years, Waypoint Marine Group has a wide selection of ZAR FORMENTI Boats. ZAR 61 Suite Plus has something special for you! Same features as ZAR 61 but gifted with a rear dinette with a U-divan. All components perfect balance is the value of this wonderful R.I.B.